Bodyarmor and Vitaminwater co-founder Mike Repole will lead off the speaker lineup for BevNET Live in New York on June 12 and 13. 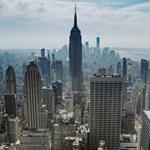 Repole’s first — and much anticipated — appearance at the event will begin two days of high-impact learning and networking at the Metropolitan West. Repole is one of the most successful entrepreneurs in the beverage business, having closed a pair of multi-billion dollar investment deals with the Coca-Cola Co. for brands he has helmed. 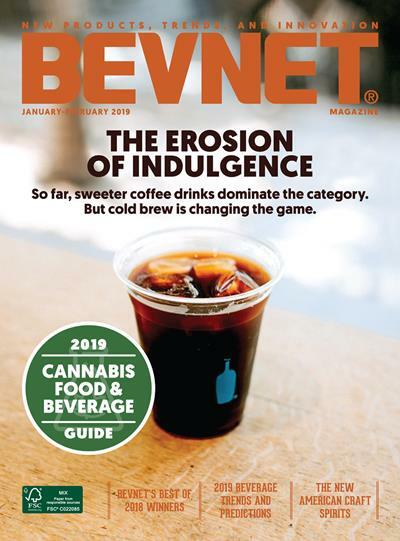 Sitting down with BevNET’s Jeff Klineman, Repole will answer questions and share information about focusing on the strategies that companies can deploy as they grow from explorer brands to challenger status and on to category leadership. Known for his passion and intensity, Repole’s teams execute with tight efficiency and rampant enthusiasm. But if sales are the goal, he’s also demonstrated the flexibility to relentlessly refine product lines and marketing approaches, rewarding investors with his drive to elevate brands to home-run status. This talk with Repole will give attendees a look into leadership, funding, harnessing creativity, and maintaining the entrepreneurial will to achieve. 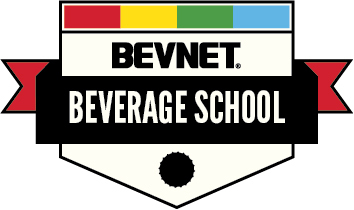 More speakers are on their way for BevNET Live, which will also feature incredible networking and sampling opportunities, as well as offerings like the June 11 Beverage School for new brands and entrepreneurs, and the 17th edition of the New Beverage Showdown pitch competition. BevNET Live Summer 2019 will return to the Metropolitan West in New York, NY on June 12 and 13. A Beverage School for industry newcomers will also be held on Sunday, June 11 at no additional cost.